A television series that was almost snuck into the TVNZ schedule in 1990 altered the way New Zealand’s popular music is understood. When the Haka Became Boogie was the ultimate example of “the long tail”. 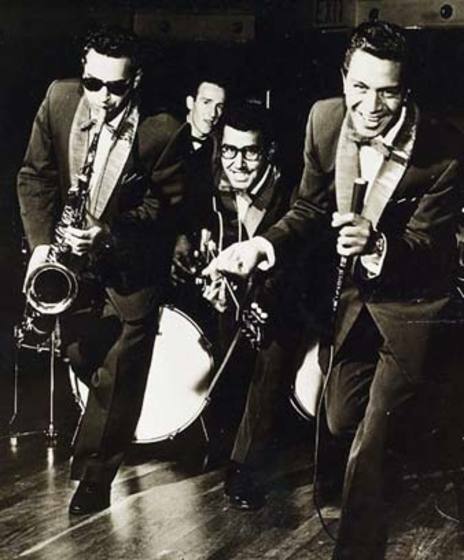 It was a history of Māori popular music, concentrating heavily on musicians who played in showbands, cabaret and jazz. At the time, the importance of their contribution had been downplayed by mainstream media, and even the music press. It showed interviews and performances by many artists who had rarely been acknowledged, and have now gone. But their role in New Zealand’s popular history would no longer be ignored. The series mixed fascinating archive footage with contemporary live concerts by performers old and young. 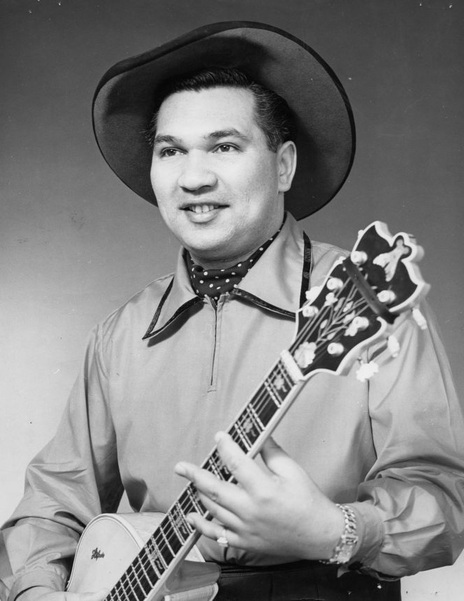 Clips featured the likes of Ricky May, the Howard Morrison Quartet, Nash Chase, Bunny Walters, Rangi Parker, Millie Bradfield, and Billy T James. At the time the series was running, it probably brought more local artists to our screens than all the other music shows put together. Screened in a ghetto slot – as part of Marae, on Saturday mornings – When the Haka Became Boogie quickly became a cult item among its core audience, Māori viewers. It kept getting extended from the original six episodes until 25 were eventually made, and it was repeated in better timeslots. 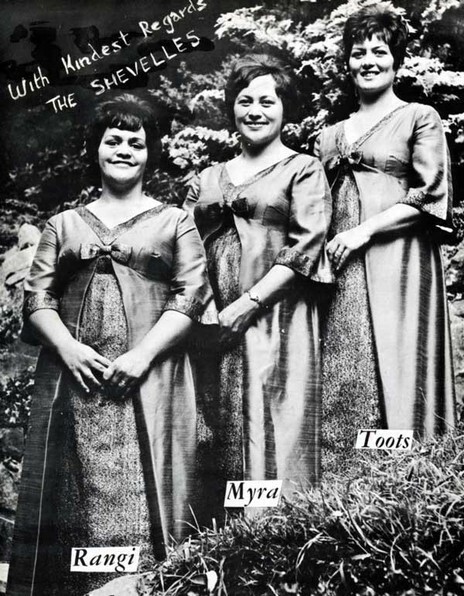 The Showband episode has just been published online by NZ On Screen, the sister site of AudioCulture. The series, with its associated live concerts, almost took on a life of its own. But it meant TVNZ’s Māori unit had to gain skills in many areas: advertising, marketing, promotion. Stephens said in 1992 that commercially viable Māori television was a long-term goal for him and other Māori broadcasters who emerged though programmes such as Koha and Te Karere. Since then, of course, Māori TV has taken up the mantle – for all kinds of quality programming – and, in the late 2000s, an independent series on the channel called Unsung Heroes of Māori Music grew from the seeds that Stephens had sown nearly 20 years earlier. Like the Ken Burns series on the US Civil War, When the Haka Became Boogie makes clever use of evocative still photos to make up for a lack of archive moving footage. 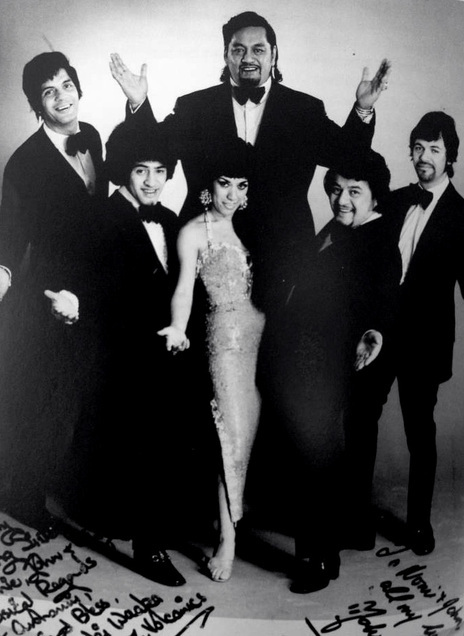 But there is still plenty there – Ricky May on Australian TV, well-worn clips from productions such as John O’Shea’s Don’t Let It Get You 1966 musical feature based in Rotorua, the Howard Morrison Quartet seen in a National Film Unit clip from 1960, and their televised reunion show in 1975. The interviews conducted for the series – with people now dead such as Tommy Kahi, Johnny Cooper, Robbie Ratana and Billy T James – are pure gold. They are interspersed with footage of the veteran musicians joking and rehearsing together, then performing at a series of concerts at the Gluepot. 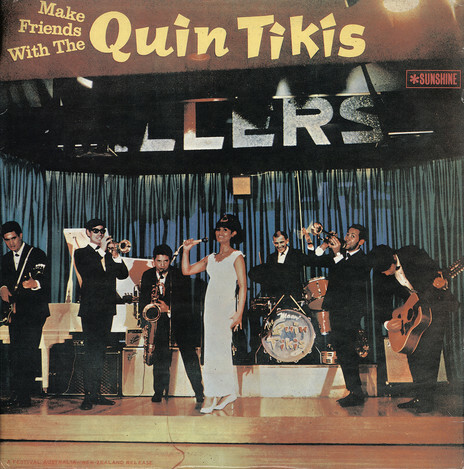 Make Friends With the Quin Tikis - 1968, Sunshine Records. In 1993, two compilation albums emerged from the series on Tangata, with the generic title When the Haka Became Boogie’s Greatest Bits. 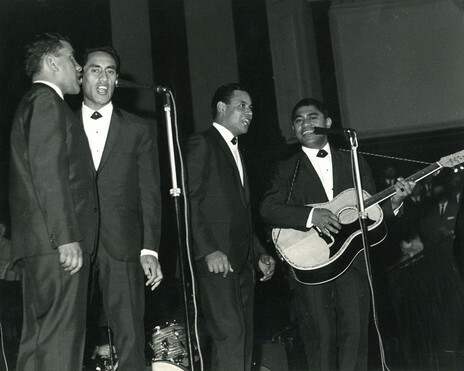 The first, Nga Matua, was a mix of vintage and recent live recordings; among the rarities was the song that gave the series its name, Morgan Clarke’s 1957 ‘Haka Boogie’. The second CD, Te Rangatahi featured younger, contemporary musicians. 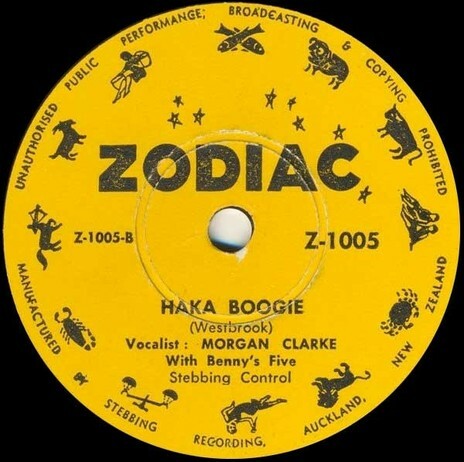 Morgan Clarke's Haka Boogie from late 1957, featuring slide guitar from Ben Tawhiti (the Ben in Benny's Five). It was written by Lee Westbrook. Morley was writing in 1993, reviewing the launch of Nga Matua for Music in New Zealand. While the “haka boogie” is still going strong, many of the musicians filmed for When the Haka Became Boogie have now passed away. We are lucky that in the early 90s, Tainui Stephens and the TVNZ Māori Unit seized the moment.